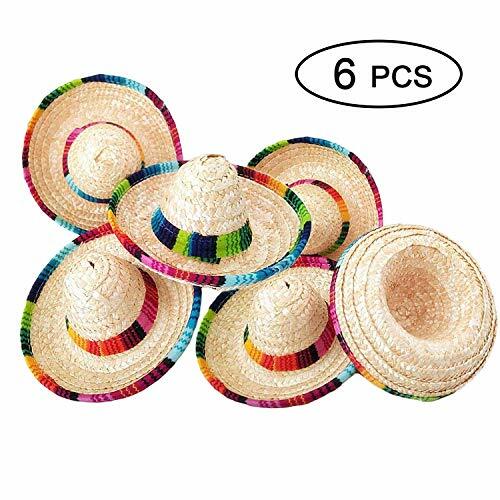 Marketplaces and prices shown matched UPC number 689560755065 during our search. 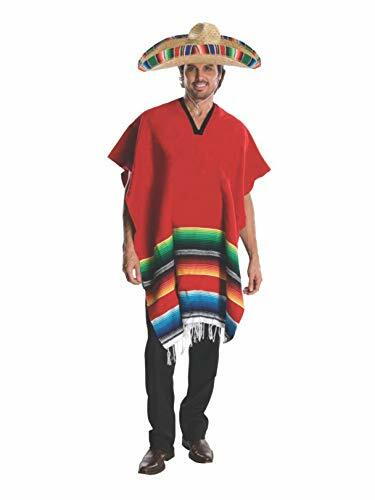 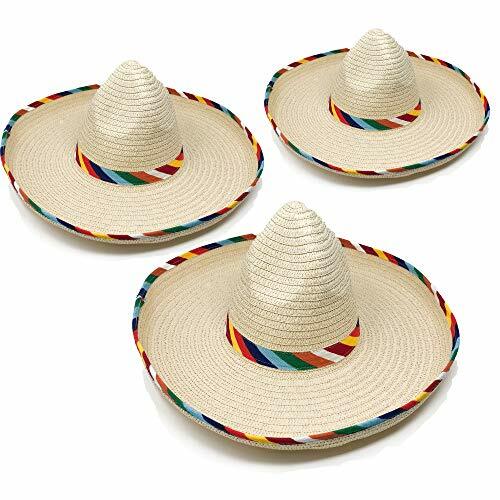 These adult sized sombrero hats are designed in a traditional Spanish style and are perfect for Cinco De Mayo events, fiestas and Mexican themed parties or costume parties. 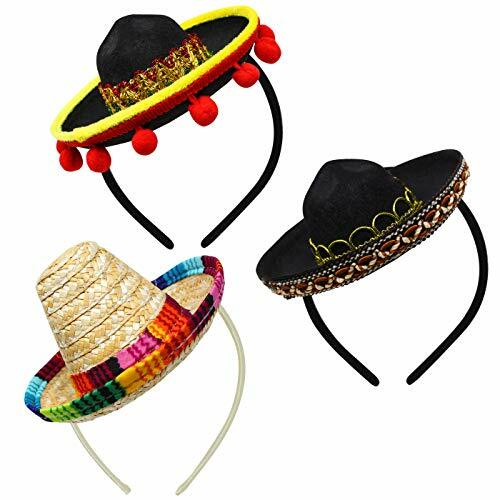 These straw hats are comfortable and can be worn by both men and women.